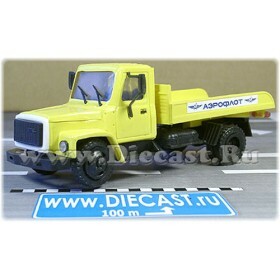 Here you can find scale models of the airfield services, air traffic control cars, search and service - emergency rescue support operations vehicles, airfield fire service cars, airport meteorological service, airport navigation service, security service, airport luggage delivery service, airport fuel supply service trucks. 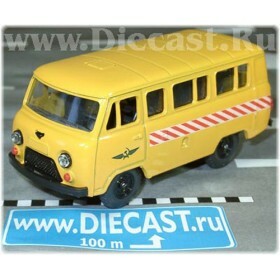 Airport passengers transport services (cars and busses) and luggage delivery, loading and unloading trucks. 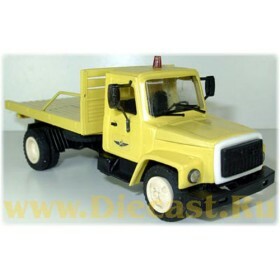 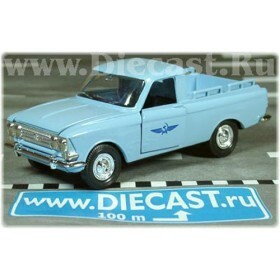 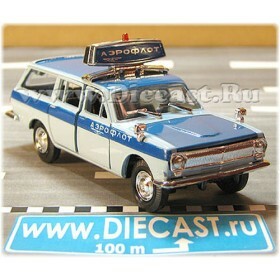 Model is MIB (mint in box)The model is 1:43 scale ( 1/43 scale )Plastic body with detailed plastics ..